2 YRS Foshan Baonuo Trading Co., Ltd.
Songlong Industry, Baitu Town, Gaoyao Q1. Where is your factory9 A1. production based in Gaoyao town, Zhaoqing city, China. Q2. What in your MOQ9 A2. MOQ: 1x20&rsquo;gp, can mix color in one container. Q6. How you assure the quality9 A6. We inspect the quality during incoming material, production process, packing and loading. 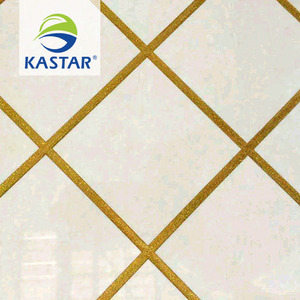 The main three categories are polished tiles , polished glazed tiles and rustic tiles . The factories own the most advanced equipment, automatic tile production line and powerful Research and Development departments. It is still expanding and introducing more product lines to meet the needs of clients. Q: How to place an order9 A: You can send email to us, it would be better including more details for following your request, such as size, type, quantity, material, etc, then we can make proforma invoice for the order. Q: When can you deliver9 A: Our factory have stock for Mostly 80% products, we can deliver them within 7 days, if not, will be 15~20 days after getting the deposit. 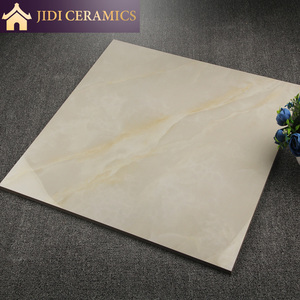 Q: How to ensure the quality9 A: Free sample will be able to verify our quality, also we do careful and strict inspection during production also before loading, and will send test report for checking if customer need. 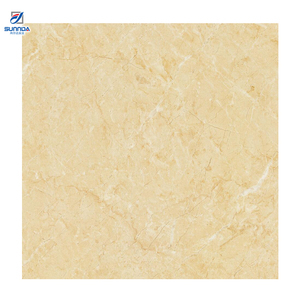 Q:Are you a factory or trading company9 A:We are a tile factory . 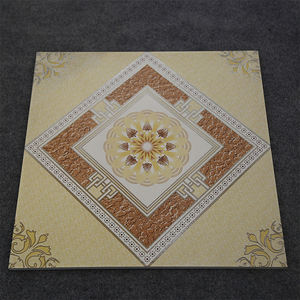 Our tiles are of interest to you, welcome to send me your requirements. 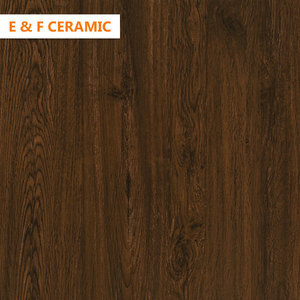 We would always try in many effects to ensure the excellent quality of your each order. 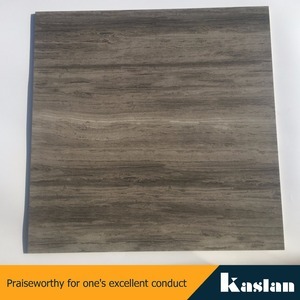 , LTD Which is specialized in product R& D and produce of tiles, Located in Foshan CONTACT US &gt; Certificate Foshan Saint Carol Building Material CO. Foshan, Guangdong, China 528000 Q1. Where is your factory9 A1. production based in Gaoyao town, Zhaoqing city, China. Q6. How you assure the quality9 A6. We inspect the quality during incoming material, production process, packing and loading. 2.Before order, we will offer an confirmed free sample to customer as quality standard. 3.We will go to take detailed pictures to check quality with customer and effectively finish the quality checking before loading. 4.It is able to packed strictly according to customers&rsquo; request, such as pack by customers&rsquo; carton. ,Ltd through the agent to completed the import and export trade process. Our Company has one merchandiser, one salesman, an assistant general manager. We can provide the best quality products and best service for buyer. 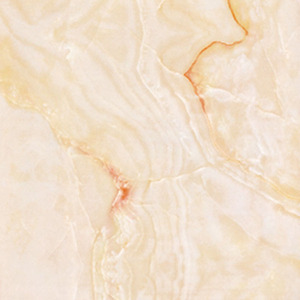 6 YRS Foshan OKhouse Building Material Co., Ltd.
6 YRS Foshan Marianna Building Materials Co., Ltd.
8 YRS Fujian Minmetals CBM Co., Ltd.
3 Q: We are importing Egypt, can you provide CIQ certificate9 A: Of course, we can offer it. 4 Q:Can you offer OEM9 A:More than 200 factories in Zibo, many factory can made OEM. 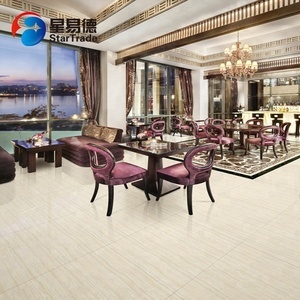 5 Q:Is there have a big are for showroon just like CCIH in Foshan9 A: Yes, we called it China ceramic city. 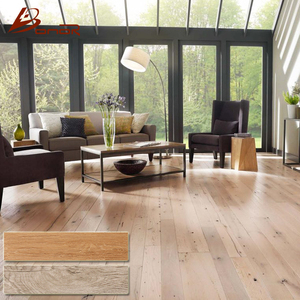 5 YRS Foshan Langli Trading Co., Ltd.
Alibaba.com offers 3,540 live selection products. 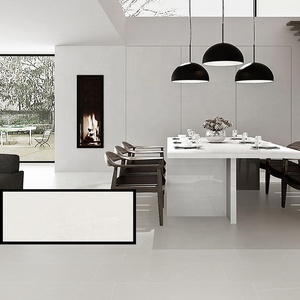 About 2% of these are tiles, 1% are engineered flooring, and 1% are chandeliers & pendant lights. A wide variety of live selection options are available to you, such as contemporary, traditional, and european. You can also choose from iron, crystal, and plastic. As well as from free samples, paid samples. There are 3,540 live selection suppliers, mainly located in Asia. The top supplying country is China (Mainland), which supply 100% of live selection respectively. Live selection products are most popular in North America, Western Europe, and Southeast Asia. You can ensure product safety by selecting from certified suppliers, including 865 with ISO9001, 275 with Other, and 225 with ISO14001 certification.